Leonardo seeks refuge in Northampton but danger follows-in the form of Koya and Karai! 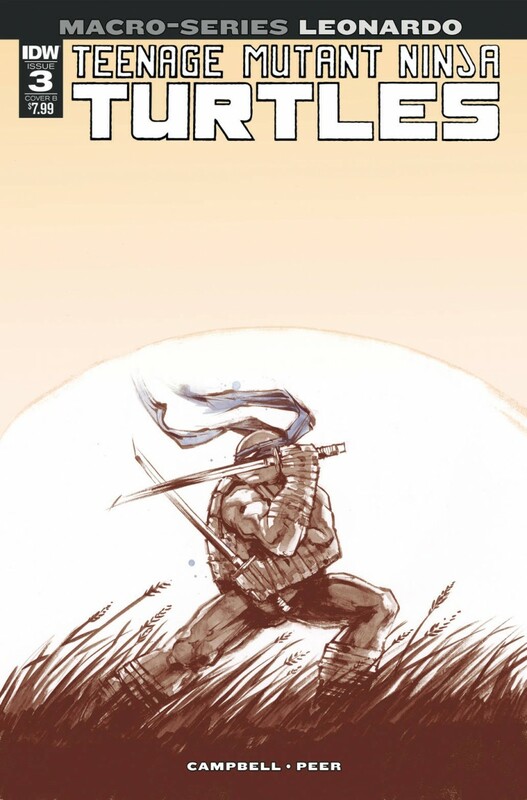 An epic throwdown will result in Leo making a drastic decision that will quickly alter the course of TMNT history! An oversized extravaganza from TMNT superstar artist Sophie Campbell!